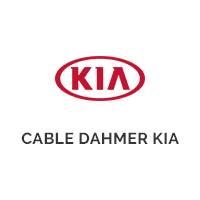 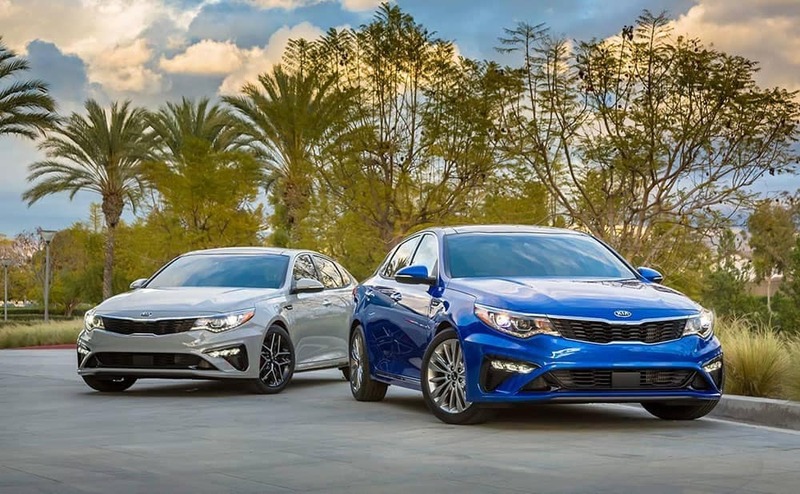 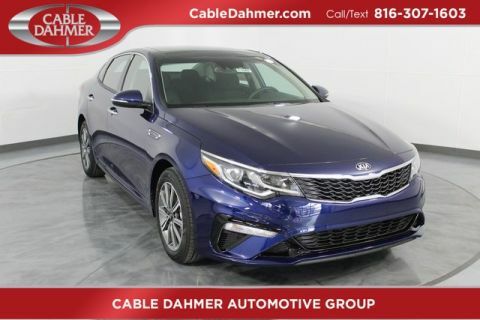 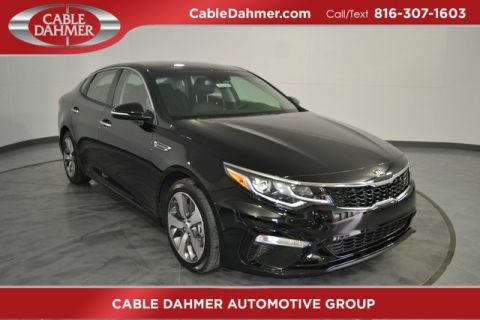 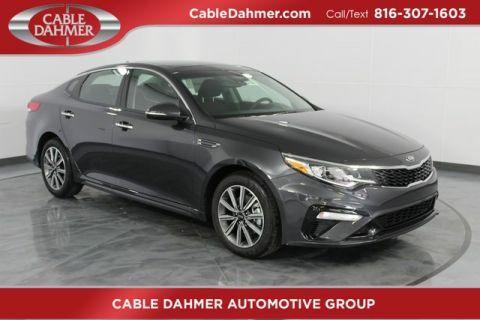 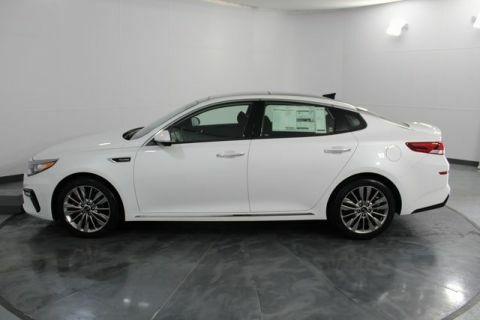 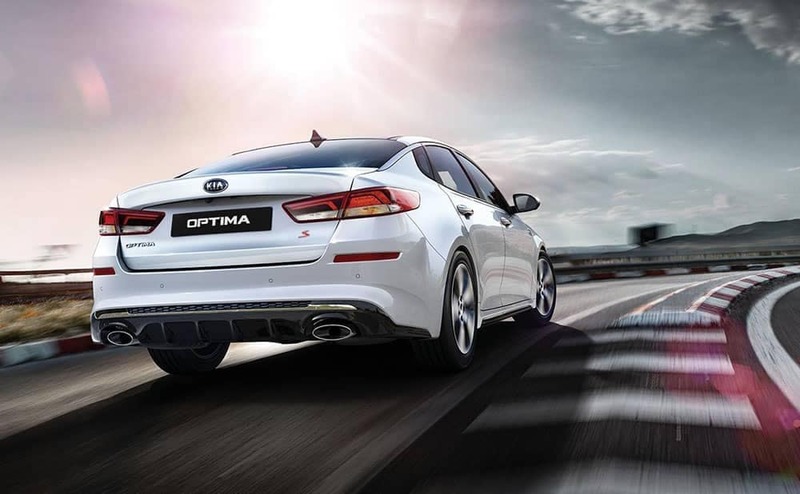 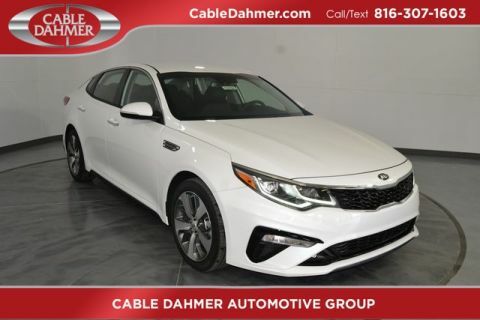 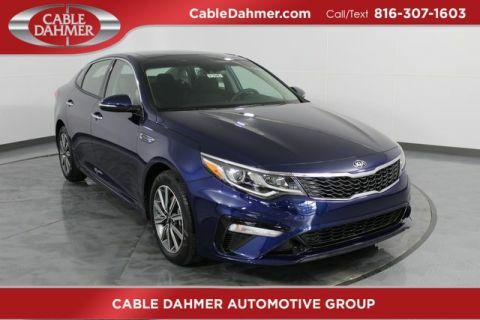 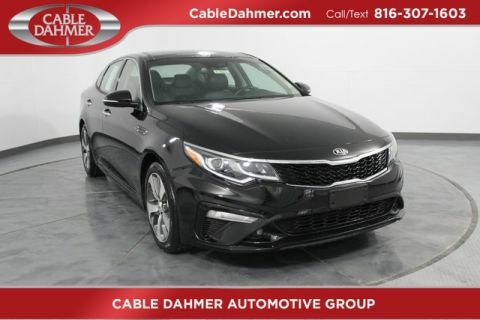 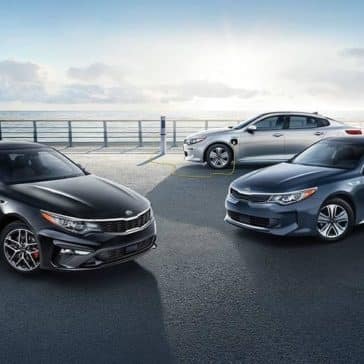 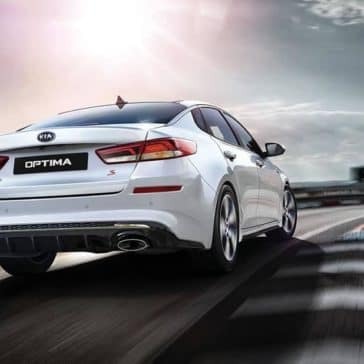 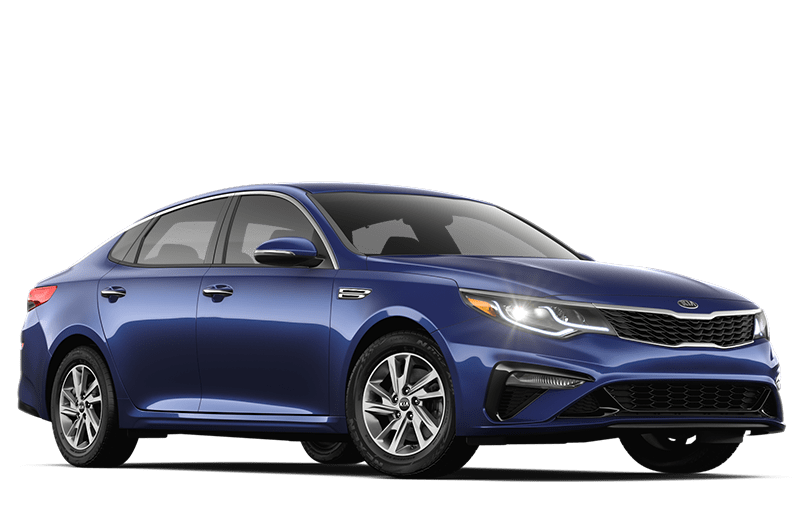 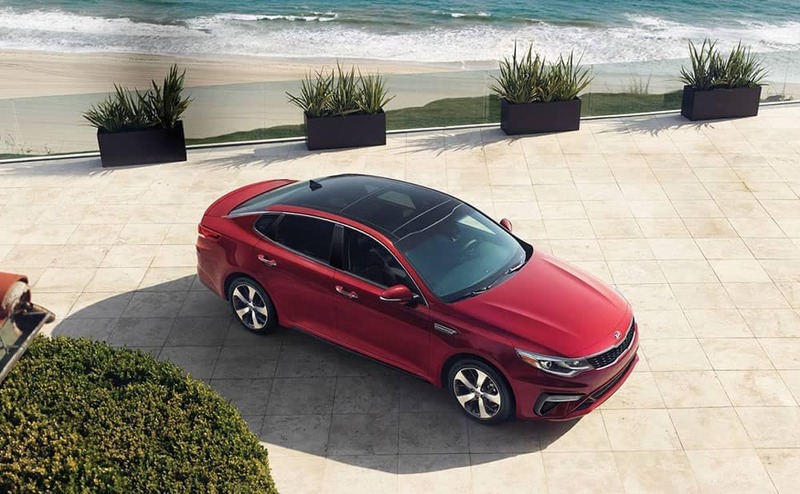 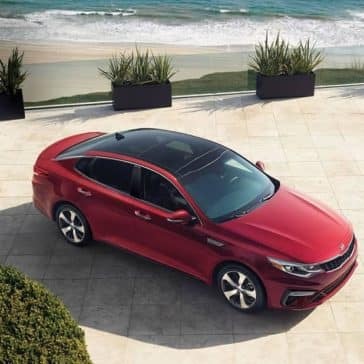 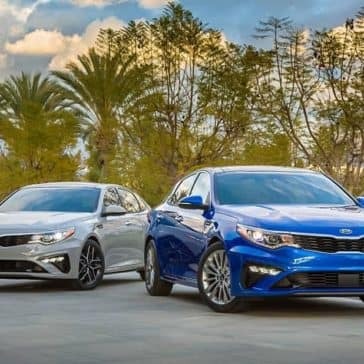 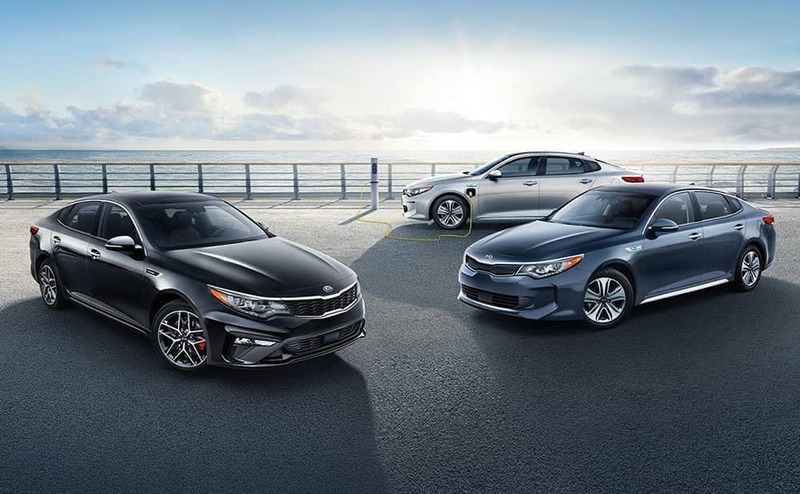 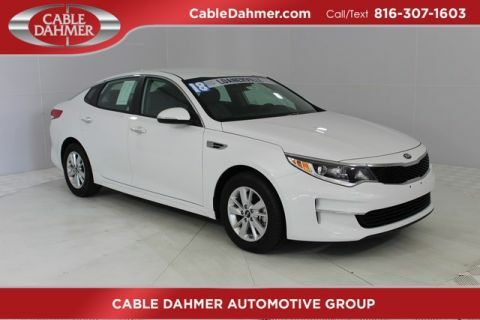 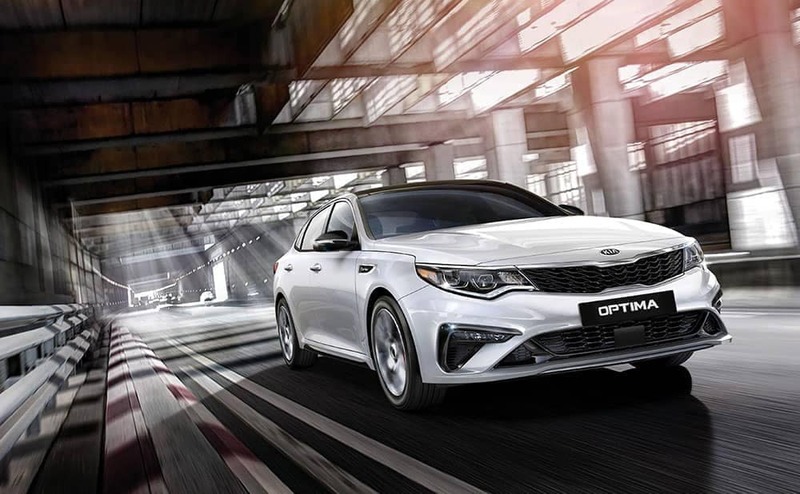 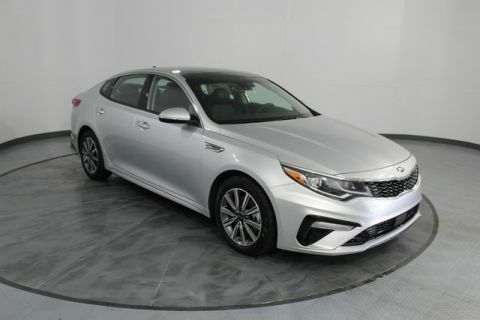 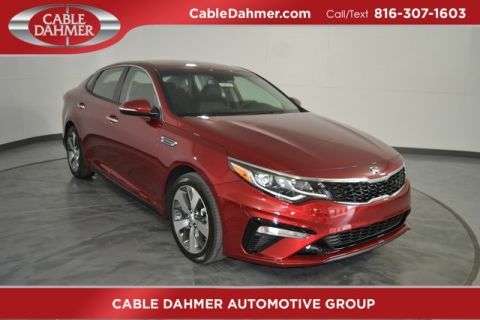 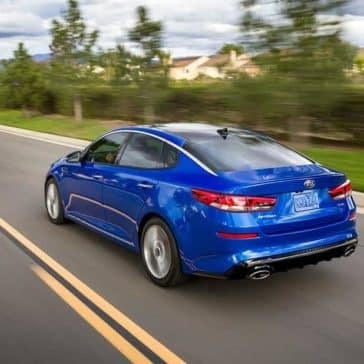 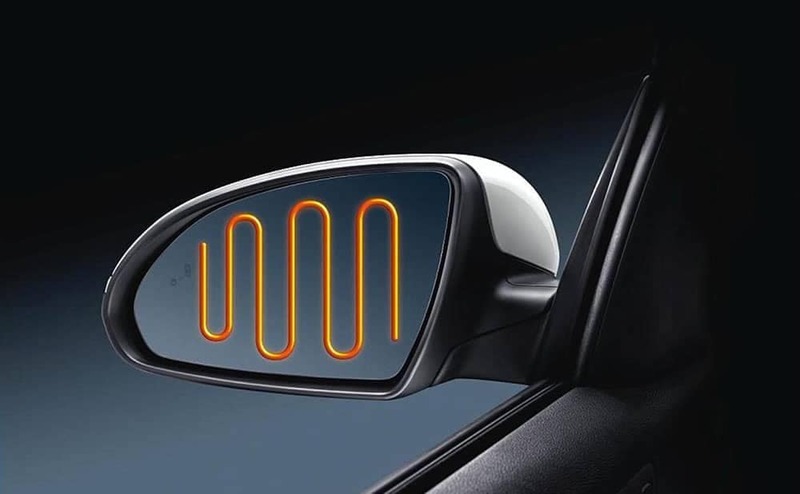 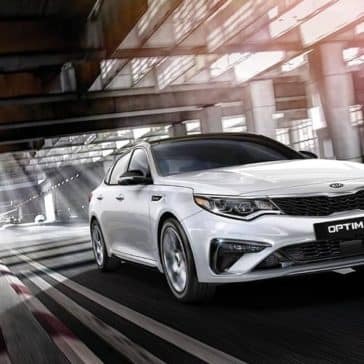 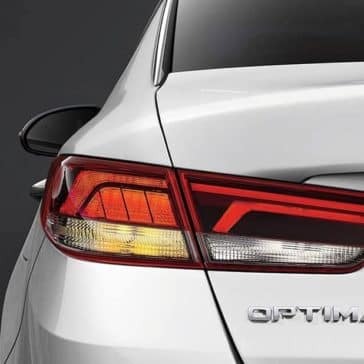 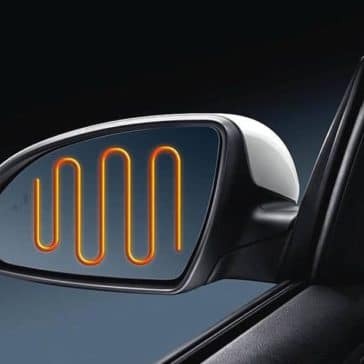 The interior of the 2019 Kia Optima can often surprise Independence car shoppers with the number of standard features it can pack in at an affordable price. 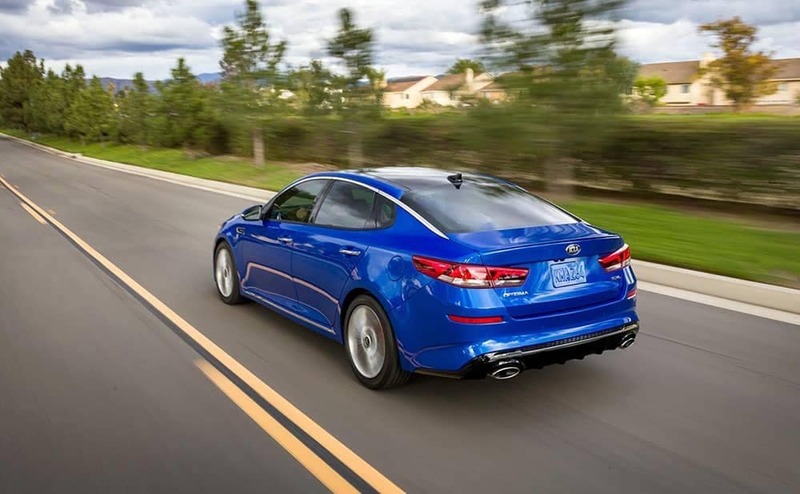 **MPG: Based on EPA estimates. 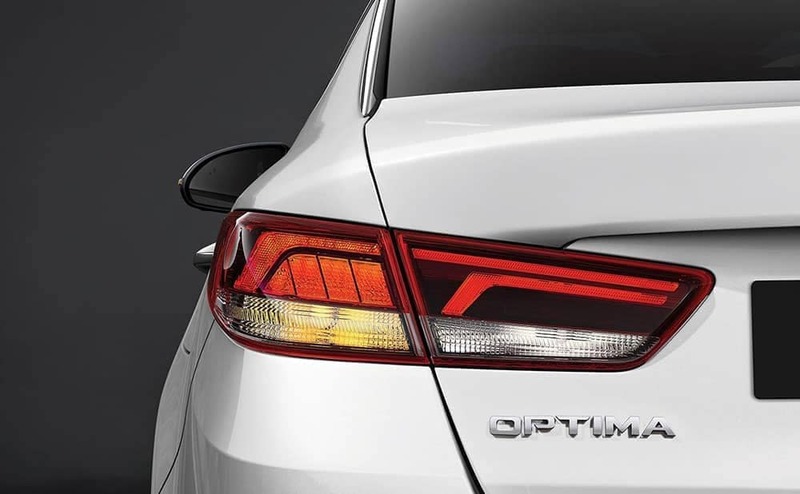 Actual mileage will vary with options, driving conditions, driving habits and your vehicle’s condition.